Let’s be honest. 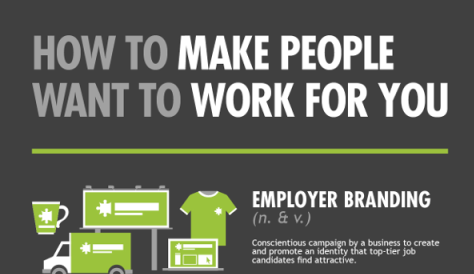 Video chat platforms are GREAT for keeping in touch with family and friends, but are these types of platforms effective for finding potential hires? 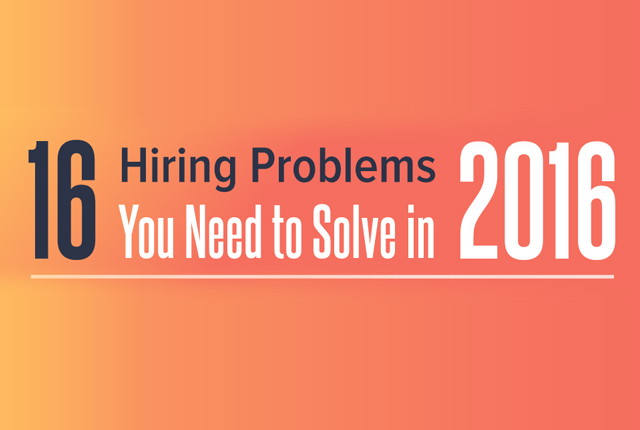 Hiring professionals know the value of great talent, but what is the most effective way to find perfect candidates? While phone interviews and video chats help you connect in real-time, video interviews, both one-way and live, offer a recording that you can come back to whenever and re-watch them as often as you want. These recorded video interviews are also easy to share with team members and clients for better collaboration. 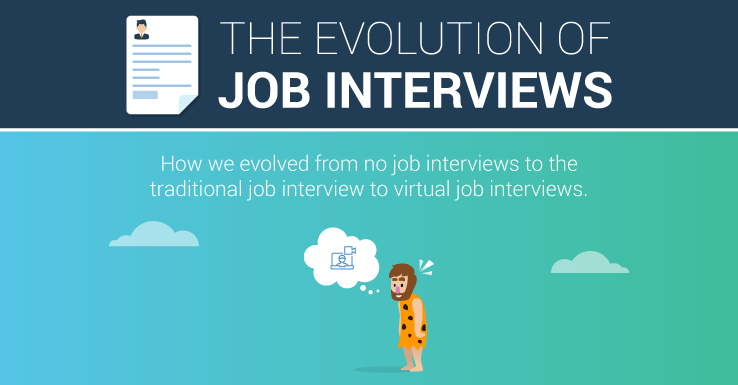 Spark Hire’s new infographic, Let’s Get Virtual: Video Interviews vs. Video Chat, illustrates what live and one-way video interviewing can do to enhance the hiring process. Collaboration: Evaluate candidates with the commenting and rating system. Branding: Customize videos by adding a logo, welcome videos and company colors for consistency. Candidate Experience: Complete interviews via computer, tablet, or mobile app whenever, wherever! In the end, compared to video chats, video interviewing platforms save time and money, improve your employer brand, increase team collaboration and create a unique, sufficient interview experience for candidates. 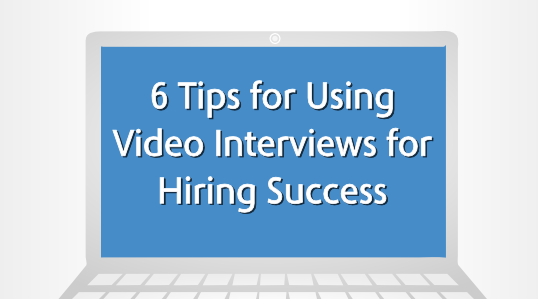 Video interviewing is the most powerful tool for connecting with great candidates to further your interviewing needs. 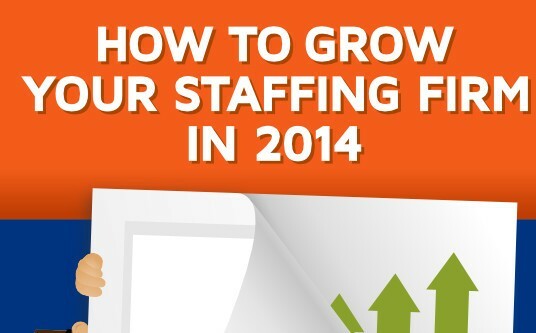 Do you think video chats or video interviews are more effective as a recruiting and hiring tool? 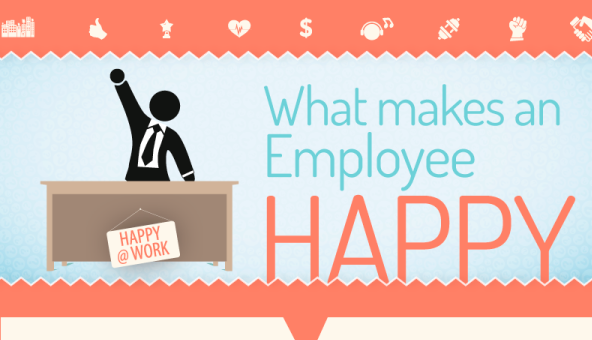 Share your thoughts by commenting below! 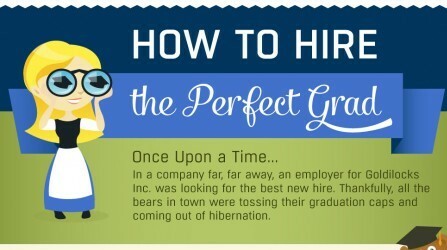 If you want to re-post this infographic on your blog, please be sure to cite and link to Spark Hire.